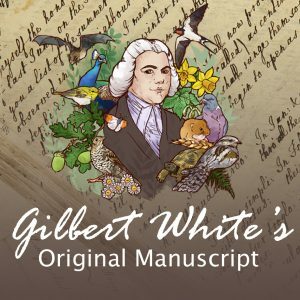 Why am I passionate about Gilbert White? Friday’s Solar Eclipse. Cloud… What Cloud? 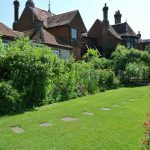 Welcome to a brand new year in Gilbert White’s Garden! Things are starting to grow already! It’s been quite a mild winter so far, apart from a few cold spells, and the bulbs are pushing through. Soil conditions are a little wet, but reasonably workable-weeding can, and has been done!